You must have heard about niacin or niacinamide at some point in your life. But why are we talking about that on a skincare page? How does it even fit in this context? 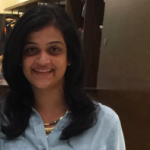 When it first appeared in my research, I had stopped myself from adding another ingredient to my skincare regimen. But I had the itch to dig deeper, because sometimes that’s how you find diamonds in the rough, right? It turns out niacinamide is nothing but your vitamin B3, a vital ingredient that keeps your skin, heart, and brain in check. So how can you include it in your skincare routine? Do we have enough products in the market? Well, yes – and we have a list. But before you check it out, let’s talk about what niacinamide actually does! Niacinamide improves your cellular energy, cell turnover, microcirculation, and heals your skin and protects it from environmental damage. It also has antibacterial properties that prevent infections caused by excess sebum. Niacinamide also unclogs pores, prevents unwanted hair growth and acne. 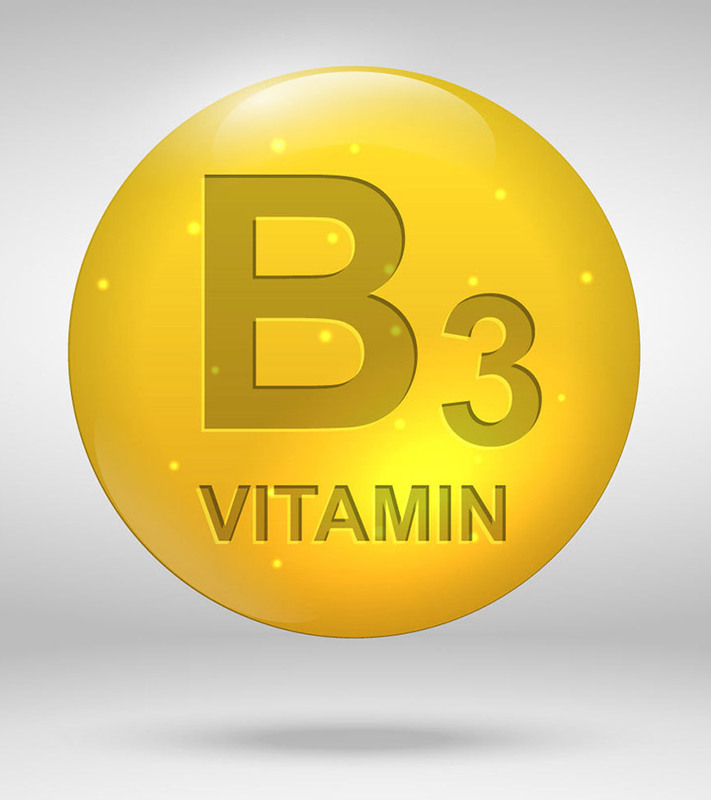 Deficiency in vitamin B3 manifests in a lot of ways – and unhealthy-looking skin is one of them. You can maintain adequate B3 levels by consuming chicken, fish, red meat, salmon, tuna, kale, asparagus, and broccoli. Talking about skin health in particular, topical application has greater benefits. Your body directly absorbs niacin, which targets specific issues internally. 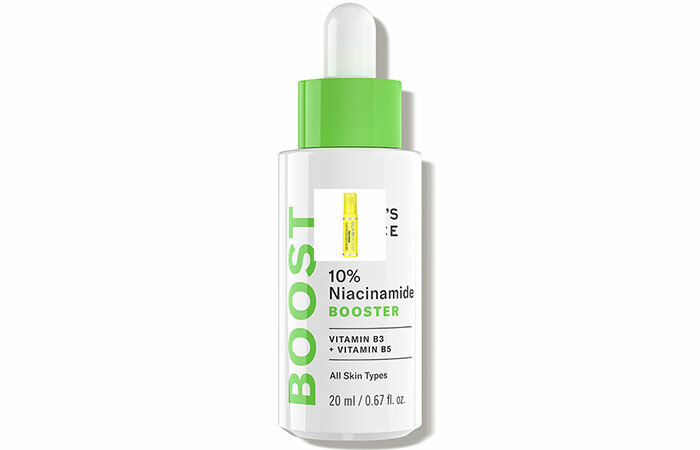 In fact, niacinamide helps improve facial skin appearance too (1). Now that you know how niacinamide works wonders on your skin, let’s check out some products that can help you add it to your skincare routine. 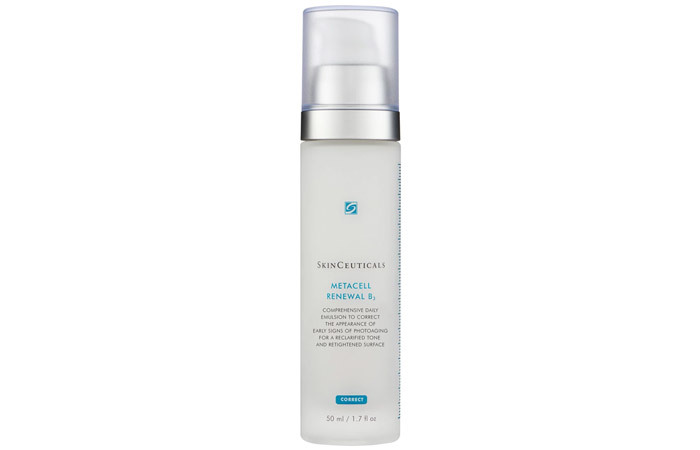 SkinCeuticals B3 Metacell Renewal is unique because you don’t see many products with 5% niacinamide concentration. It is combined with tripeptide concentrates along with 15% pure glycerin. It is an ideal, well balanced, and comprehensive formula that reduces signs of aging and improves cell turnover. It also evenly tones your skin. Add this to your daily routine to improve your skin in an easy and a fuss-free way. 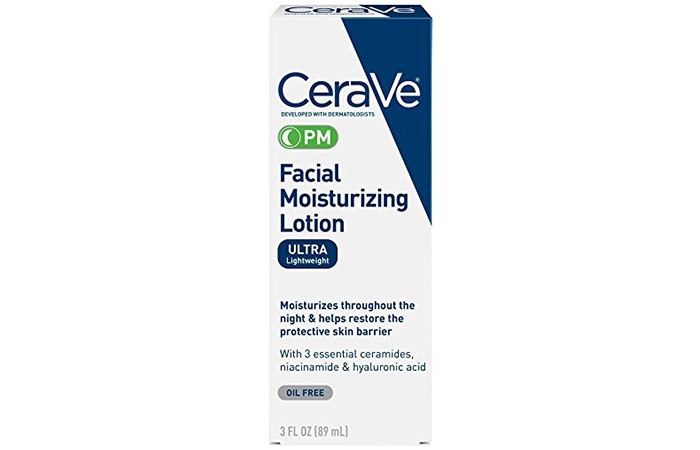 CeraVe is a big name in the cosmetic industry, and here’s another product from their range that is a big hit. This facial moisturizing cream is best for your night-time routine. Along with 4% niacinamide concentration, it has other skin rejuvenating ingredients like ceramides and hyaluronic acid. After cleansing and toning your face, apply this lightweight lotion and let it do its magic. You will start to see a difference in just a few weeks. If you are looking for a quick 20-minute rejuvenation routine that can help tone your skin evenly, brighten it, and decrease fatigue, here’s a mask with niacinamide that you need. 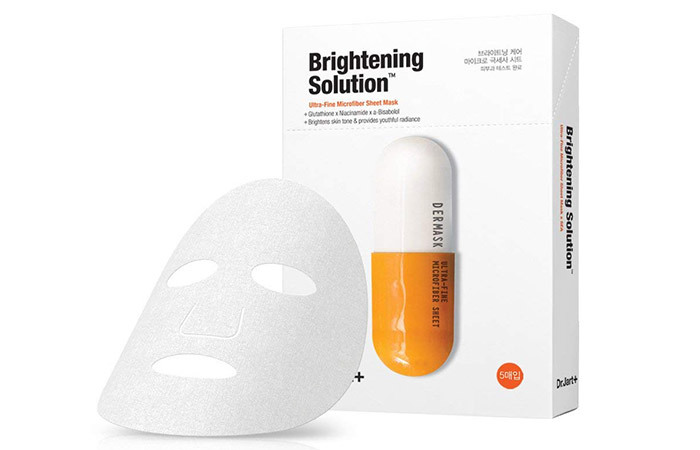 It is mixed with other powerful antioxidants like glutathione and bisabolol that brighten your skin almost instantly by reducing pigmentation and discoloration. Use this mask a few times a month for remarkable results. 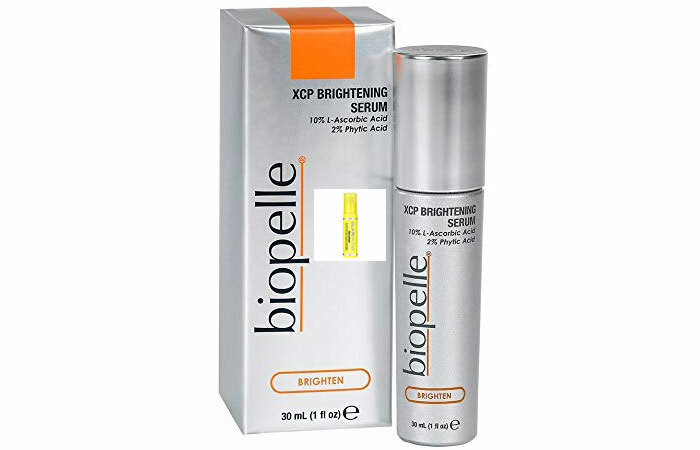 Biopelle Serum is packed with three of the most effective skin repairing agents – kojic acid, niacinamide, and retinol. These are mixed with peptides and other ingredients that brighten, repair, and even out skin complexion. KNR Serum is formulated with a patented Retinsphere® liposomal delivery technology that helps the serum penetrate skin easily and optimize retinol’s efficacy. Use it twice a day, and follow it up with sunscreen when you step out. 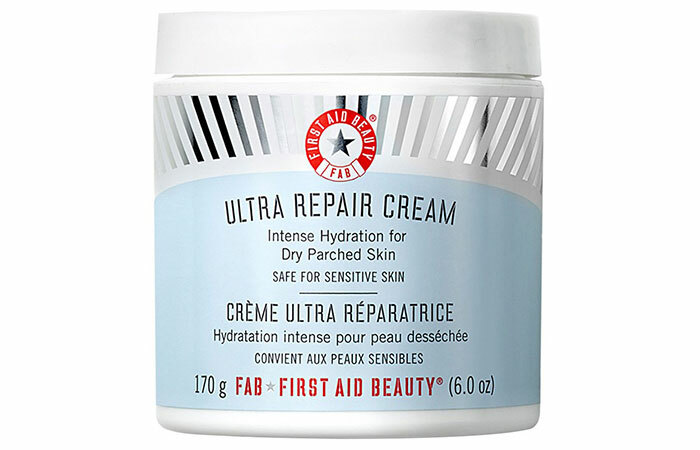 This is an ultra hydrating moisturizer. It specifically targets dehydrated, flaky skin, and other extreme conditions like eczema and rosacea. Apart from niacinamide, the cream contains colloidal oatmeal, shea butter, ceramide 3, and specially formulated antioxidant boosters that give instant relief. 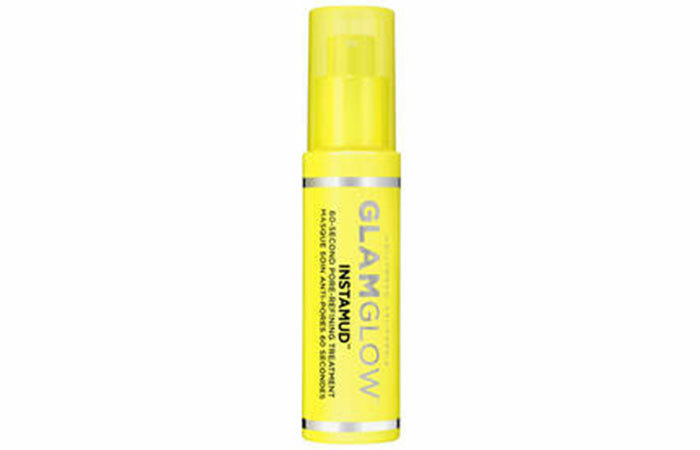 Glamglow has been doing the rounds lately, and people love the results. This mask is formulated with niacinamide that works on shrinking pores. It also contains witch hazel that reduces inflammation, aloe vera that calms your skin, and bentonite and kaolin clays that detox your skin. All in all, this product clears your skin completely in just 60 seconds. Paula’s Choice Serum contains 10% niacinamide and is a skin health booster in the most dramatic sense. This ultra-light sheer liquid formula can be used as a stand-alone serum or followed up with other serums – depending on your skincare routine. It gets absorbed in just a few seconds and spreads easily. 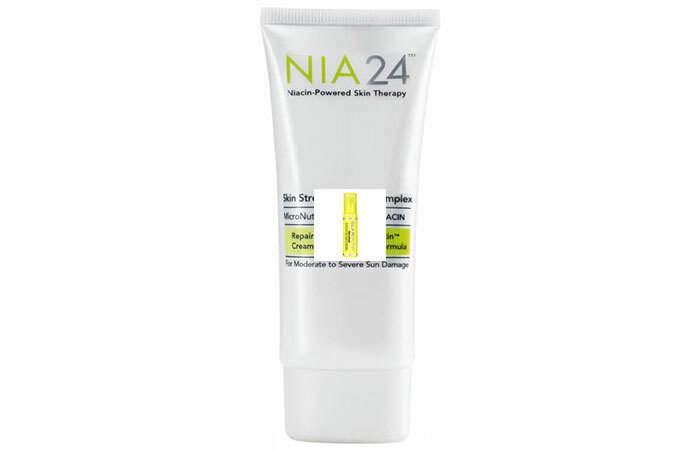 The Nia 24 Skin Strengthening Complex is a light and fortifying cream. It visibly reduces fine lines, wrinkles, and other issues that come with age. It enhances the skin’s barrier function and actively repairs it because it contains Pro-Niacin ™. 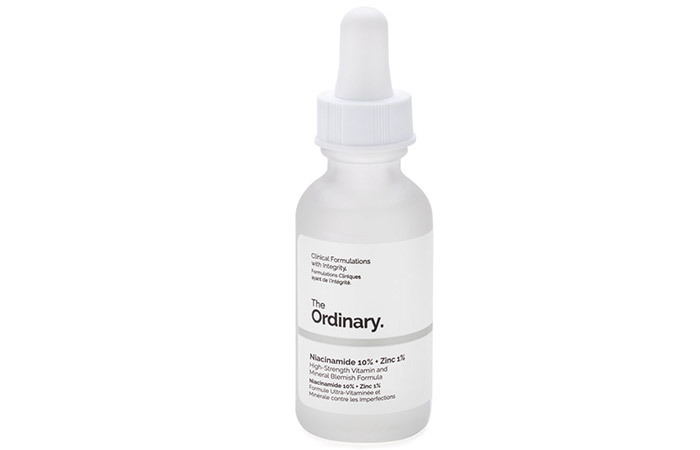 The Ordinary Niacinamide 10% serum reduces blemishes and controls breakouts. It contains zinc that controls sebum production, and hence prevents acne. If you have severe acne, use it along with other serums recommended by your dermatologist. But make sure you talk to your dermatologist about this new addition to your skincare routine. 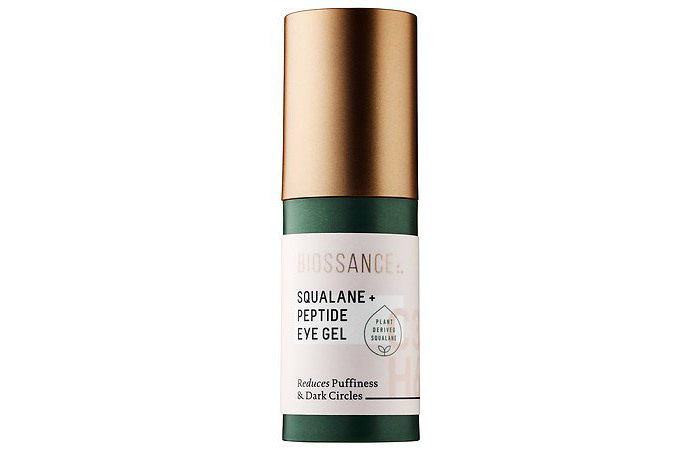 Biossance Squalane+Peptide Eye Gel is a weightless and hydrating under-eye gel that is gentle on the skin. Niacinamide is combined with other peptides that reduce puffiness and the dark color around your eyes, making you visibly fresher. If you still haven’t hit the 30s club, this is the perfect time to add niacinamide to your skincare routine. And if you are over 30, there has never been a better time to do so either. Like they say – the sooner, the better and it’s better late than never. Have you come across this wonder ingredient yet? What are your thoughts? Let us know by dropping a text in the comments section below. 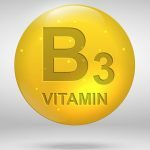 “Niacinamide: A B vitamin that improves aging…”. US National Library of Medicine.